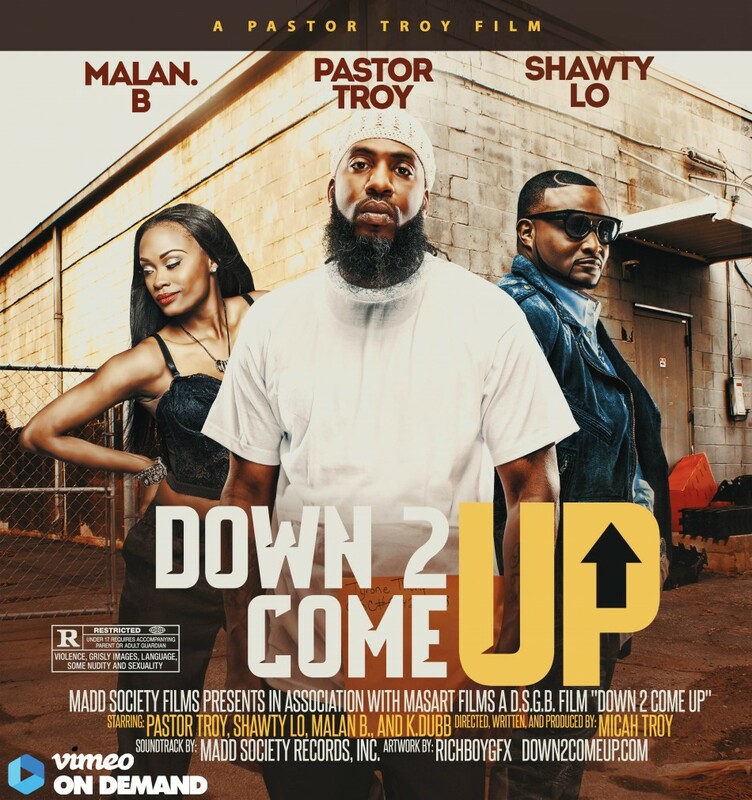 Available Now on @vimeo OnDemand…My New Film, “Down 2 Come Up”. 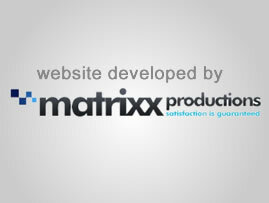 A MADD Society Film, @masartfilmsMasart Production. 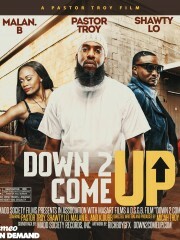 Starring Pastor Troy, Malan, B, @comediankdubb and the Legendary Shawty Lo in his last work before his untimely death.